From hip-hop to country, roots to rock, the Gold Coast’s best musical talent was revealed today with the announcement of the Gold Coast Music Awards finalists. Seven independent judges listened to scores of songs and deliberated over 241 nominations from artists, music venues and events from all over the Gold Coast. The finalists in the city-wide search for the best home-grown music include Casey Barnes, Felicity Lawless, Hanlon Brothers, Jimmy The Saint And The Sinners and Lane Harry x Ike Campbell, who each were finalists in two categories. The judging panel was comprised of local music experts Trevor Jackson, Louise Bezzina, Neal Beattie, Sean Flanagan and the Hussy Hicks, with additional input from City of Gold Coast’s Cultural Advisor, Robyn Archer AO and representatives from Southport Sharks Cabana Bar and Lounge and Queensland Conservatorium, Griffith University. Organiser Samantha Morris said the quality of finalists was exceptionally high, reflecting the thriving local music scene. “The diversity of musical talent from the Gold Coast certainly made the judging exciting. 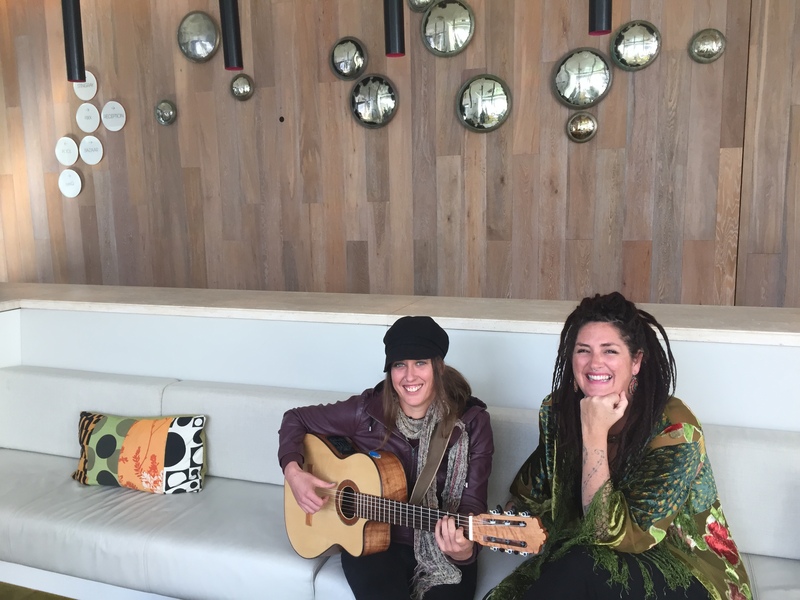 The Gold Coast has incredible music talent as well as enthusiastic, hard working people who strive to support musicians and live music – as evident from the finalists in our Music Champion of the Year category,” Sam said. “As well as a rollicking good time, the awards night will really give attendees a sense of the community at the core of Gold Coast’s vibrant and thriving music scene,” she added. 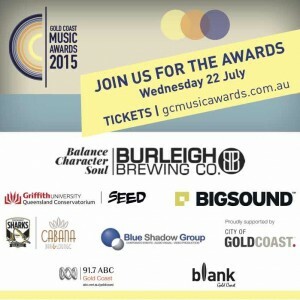 Winners will be presented with a specially commissioned SWELL sculpture by artist Dion Parker at the Gold Coast Music Awards ceremony on Wednesday 22 July at Burleigh Brewery. The dress code is beanies and boardies. Tickets are $55 and include complimentary beer, light refreshments and entertainment by Hussy Hicks and a hand-selected bunch of friends. Music fans will also have a chance to vote for their favourite Gold Coast artists by casting their vote in the Burleigh Brewing Co. People’s Choice Award. Voting opens 1 July. The Gold Coast Music Awards aim to stimulate interest in the Gold Coast as a live music destination and to celebrate the depth and diversity of talent found here. 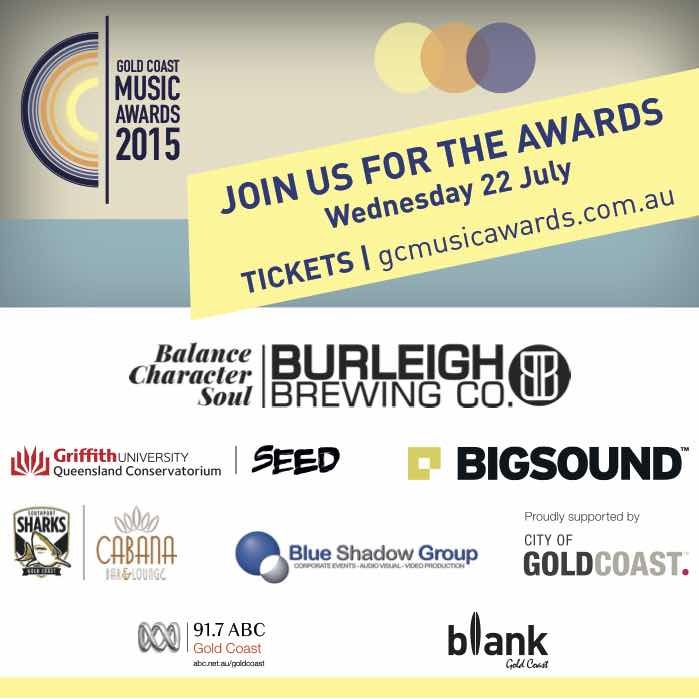 The Gold Coast Music Awards are proud to be presented in partnership with Burleigh Brewing Co. and supported by City of Gold Coast, Queensland Conservatorium, Griffith University and Southport Sharks Cabana Bar and Lounge as well as Blue Shadow Group and Bigsound.